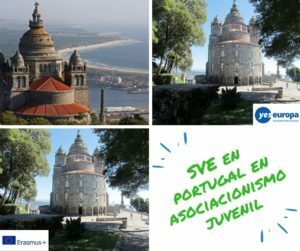 ¿Quieres trabajar en un voluntariado museos de Polonia con todos los gastos pagados por el Programa Erasmus?. 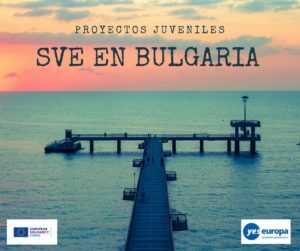 Solicita este interesante voluntariado con Erasmus+ (ver informacion general voluntariado europeo). 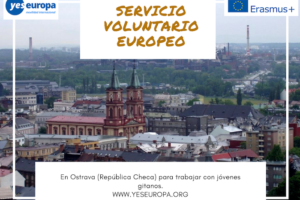 Se trata de un proyecto para trabajar durante 6 meses..
También puedes ver otros proyectos donde se necesitan voluntarios/as en Polonia. 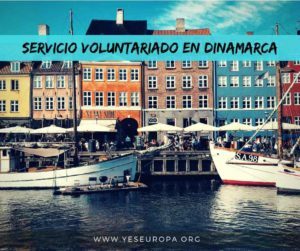 Candidates interested in taking part in European Voluntary Service should fill in an application form here untill 18th of March 2018. 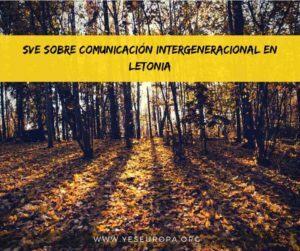 We are looking for the volunteer which will work in European Solidarity Centre. A volunteer will be engaged in numerous activities in which he/she will be supporting the coordinator. It will contain editorial work – preparing documents, invitation letters to diplomatic institutions and guests, publications of our projects, etc; logistic preparation of the events – preparing venues of the events, booking accommodation and food, looking for travel tickets, etc; translations – depending on their language competences; running a website; press review preparation, data research, printing and preparing projects materials. Volunteer will work in European Solidarity Centre – one of the most modern museum and state-of-the-art cultural institutions in Poland that is directed at people interested in education, sociology, history and subjects related to solidarity. 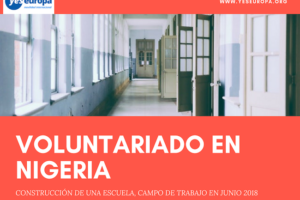 The volunteer will have a possibility to work in different departments of the institutions. The mission of Centre is to commemorate, maintain and popularise the heritage and message of the Solidarity movement and the anti-communist democratic opposition in Poland and throughout the world, to inspire new cultural, civic, trade union, local government, national and European initiatives with a universal dimension and to share the achievements of the peaceful struggle for freedom, justice, democracy and human rights with those who are deprived of them. Involvement of volunteer in our work means various tasks, varying depending on the current needs. A volunteer will be engaged in numerous activities in which he/she will be supporting the coordinator. It will contain editorial work – preparing documents, invitation letters to diplomatic institutions and guests, publications of our projects, etc; logistic preparation of the events – preparing venues of the events, booking accommodation and food, looking for travel tickets, etc; translations – depending on their language competences; running a website; press review preparation, data research, printing and preparing projects materials. The volunteer won’t be doing all this activities on his/her own but will get the help of the coordinator on each stage. 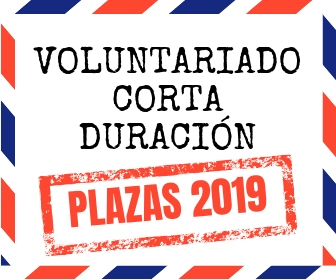 The volunteer will have an opportunity to get to know the organisation of the big, international events from the inside. He/she will learn how to work with diplomats, artists, analysts, policy makers, journalists and many others. It will be a work in a multicultural environment. 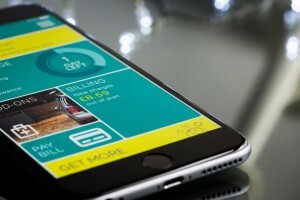 He/She will also have a chance to work on searching for a funds, writing projects’ applications, etc.